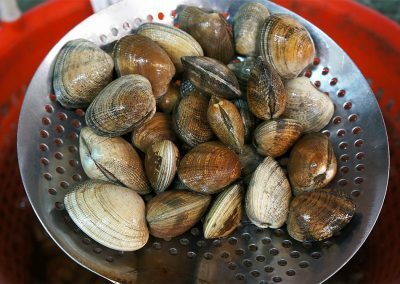 Also known as “Steamers,” these clams are tender and sweet. They can be found native in local Washington and British Columbia. 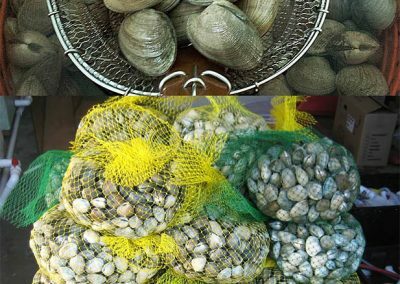 Manila clams are a chef favorite and are commonly used among various cuisines. Easy to cook with, they are often paired with butter or wine. 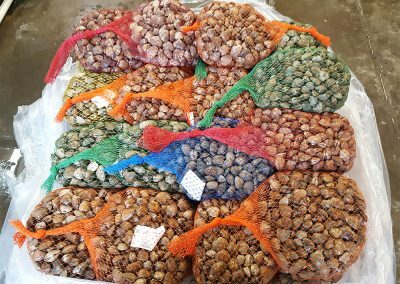 Our shellfish tanks ensure the clams are purged of any sand or grit to give it a clean taste.